Printed Save the Date cards. 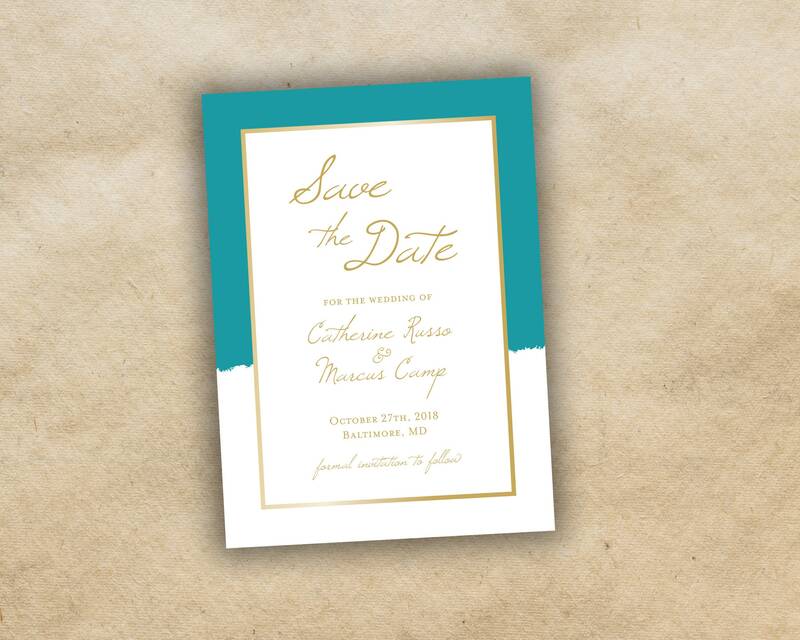 This save the date postcard has gold colored trim all around and the color can match your wedding invite. Send us your favorite engagement picture and we will add it to this save the date design. 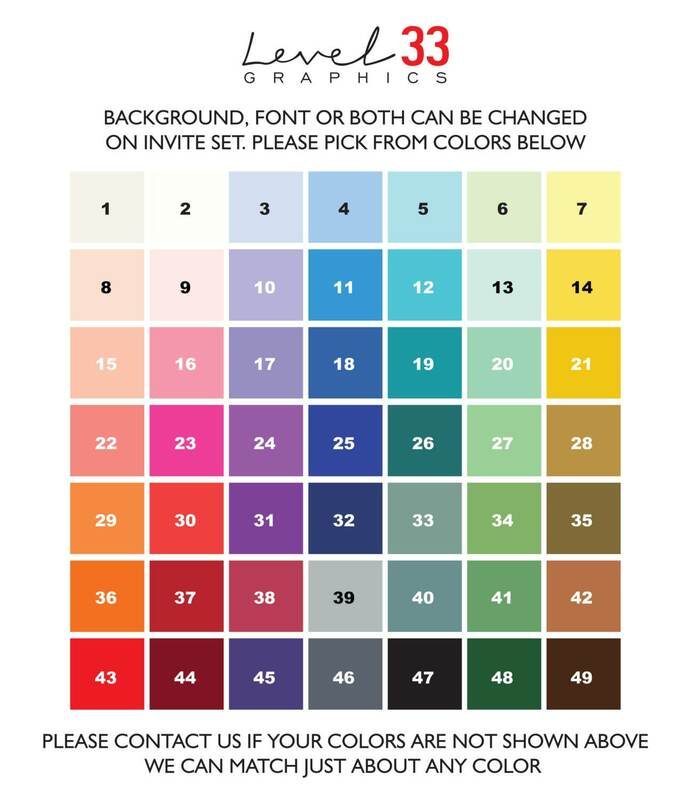 High-Quality custom save the date cards printed at an affordable price. We believe that you don't have to spend a fortune on save the dates. Perfect save the dates and for a great price too! The shop was really easy to work with as well. Ordered these right after Christmas and got them in a week, so even during the busy holiday my order was right on time! 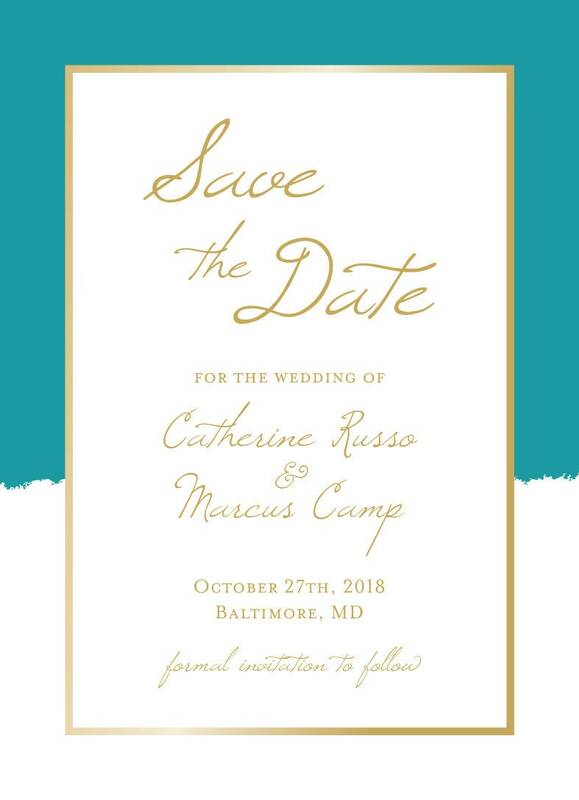 Definitely going to look into ordering the actual invitations from here !